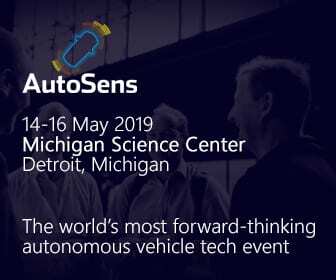 With the US Army and Marine Corps in the midst of an enormous modernization effort, in line with the creation of US Army Futures Command and the DoD Close Combat Lethality Task Force, we are delighted to present Future Soldier Technology USA – the only conference dedicated to soldier and marine modernization in North America. Innovative programs such as the Integrated Visual Augmented System are leveraging new immersive technologies to make the soldier more lethal than ever before, and ready to face the threats of 21st century conflict. 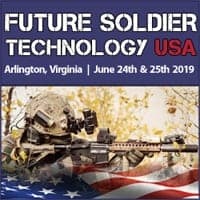 Taking place June 24th & 25th 2019 in Arlington, Virginia, the two-day agenda boasts senior support from the US, bringing together a community of senior military leaders, program managers and researchers at the forefront of delivering enhanced soldier capabilities, from the US and beyond.